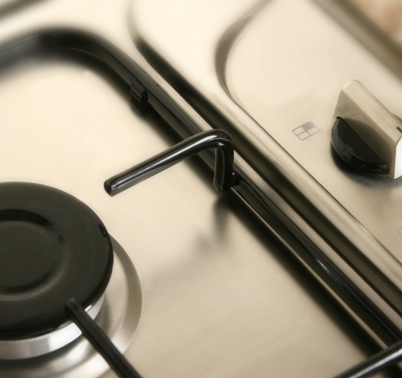 Greg’s Heating and Plumbing offers an efficient and cost effective service relating to the fitting repair and servicing of gas appliances in the Southport area , based in southport we will travel anywhere in southport Merseyside and Lancashire area. We work along with the customer to offer cost effective fitting and design service for all the above appliances and many more. Please dont hesitate in calling for a no obligation quote. No call out charges.